Chase Your Arty Dreams with Us Tomorrow at The Grand! 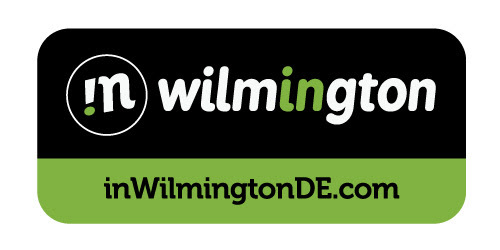 Tickets $20 | CLICK HERE TO BUY! 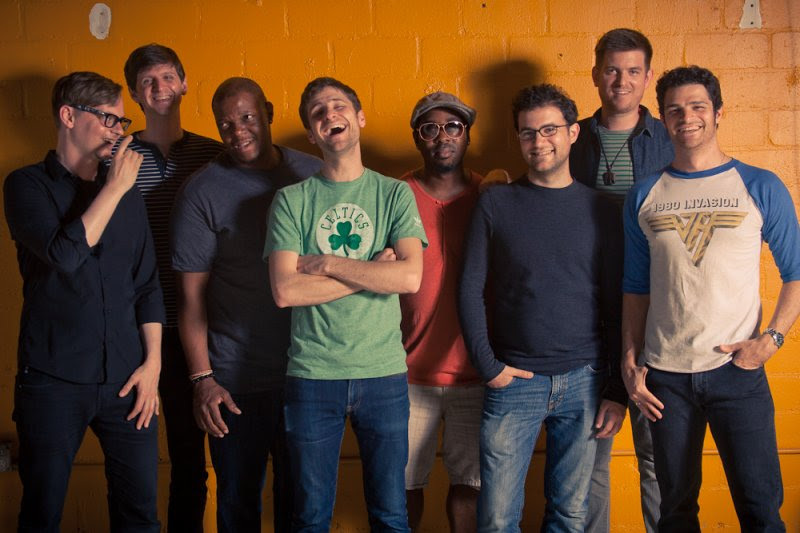 Celebrating their 30th anniversary, the Brooklyn-based Snarky Puppy brings a power-packed performance to CCAC's Clifford Brown Performance Center. Their blend of jazz-funk-world music earned them a Grammy Award nomination. Their current release, Family Dinner, Vol. 1, is a live DVD featuring 8 different vocalists with Snarky as the backing band. Genre morphs from track to track with performances by Lalah Hathaway, Lucy Woodward, N'Dambi, Magda Giannikou, Shayna Steele, Chantae Cann, Tony Scherr, and Malika Tirolien. 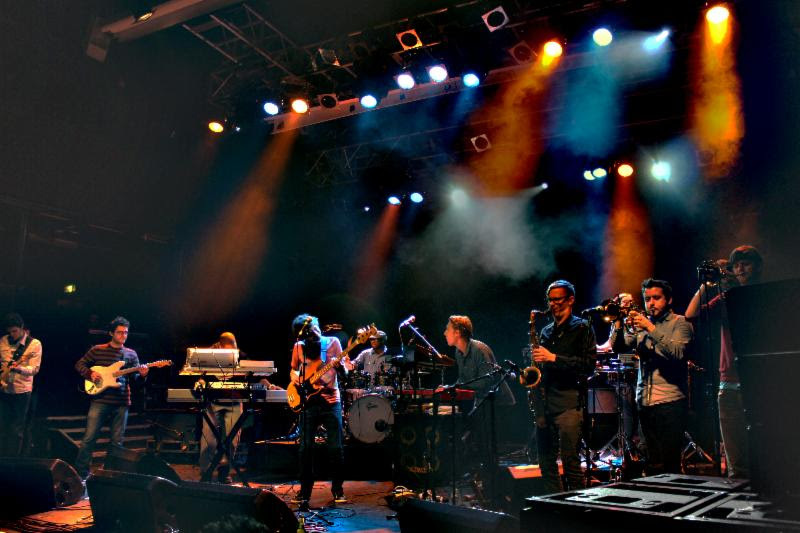 Snarky Puppy seamlessly fuses a deep knowledge and respect for musical tradition with sonic and conceptual innovation in a way that is able to reach the most critical or carefree audience. Their musicians perform regularly with artists like Erykah Badu, Snoop Dogg, Kirk Franklin, Justin Timberlake, Roy Hargrove, and Marcus Miller (among others). 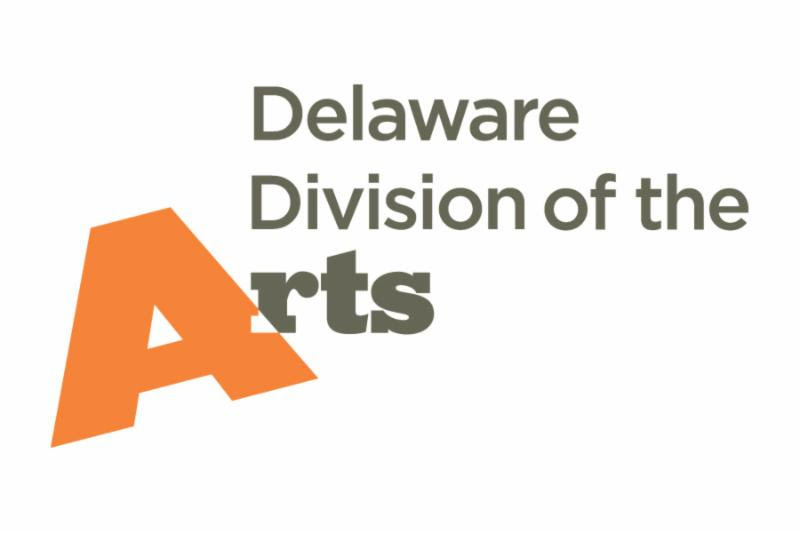 Performance made possible, in part, by a grant from the Mid-Atlantic Jazz Touring Network and the Delaware Division of the Arts.